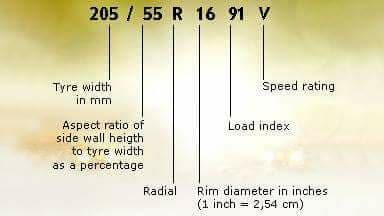 How old is your tyres? 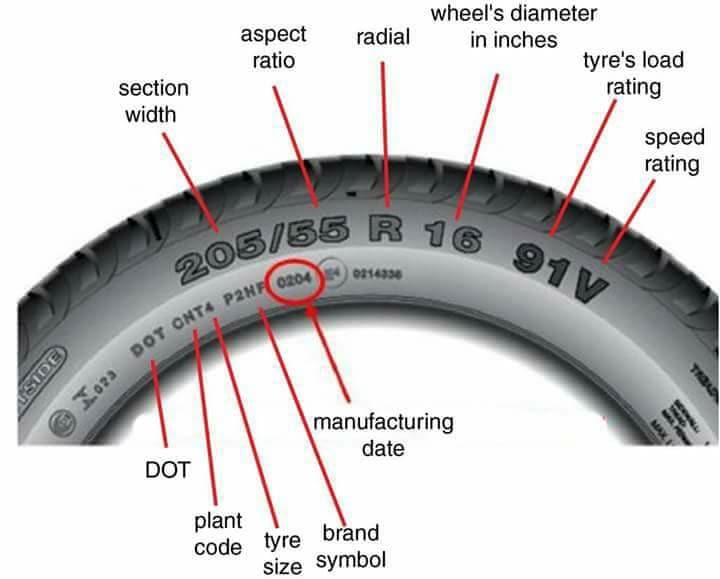 Do you know how old your tyres are? Probably not, judging by research only 17 per cent of drivers can assess the age of their rubber and then know when it’s time to change. You might not think it’s important but tyres’ performance actually deteriorates as they age. 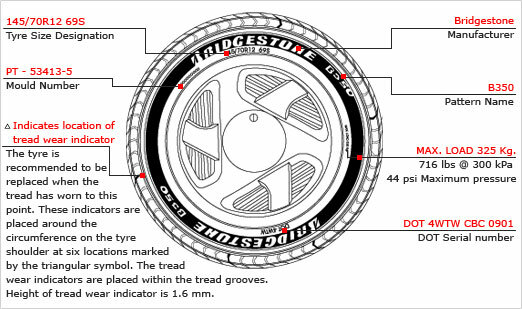 The date your tyres were made will be on the sidewall in the form of four numbers usually preceded by the letters DOT. These numbers represent the week number and year, so 3410 will be week 34, 2010. 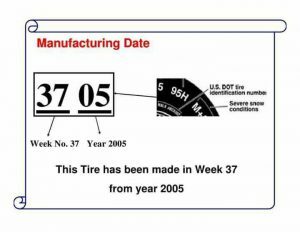 Use that information to make sure you’re buying tyres with the longest shelf life possible.